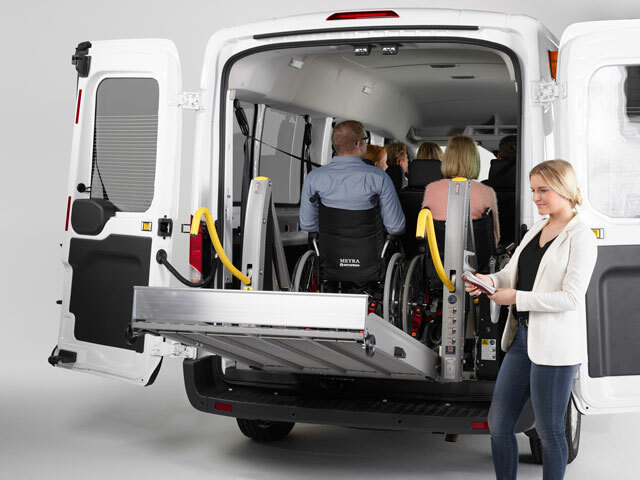 With a load capacity of 400 kg and a light, compact design, the ''AL1 Solid'' linear lift meets all the requirements required for the transport of wheelchair and their occupants. 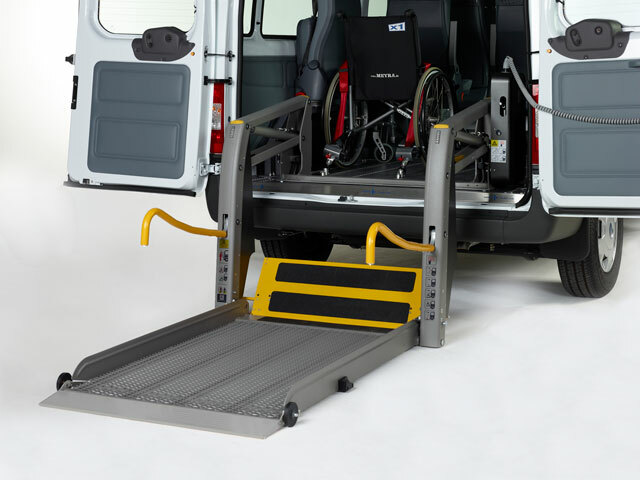 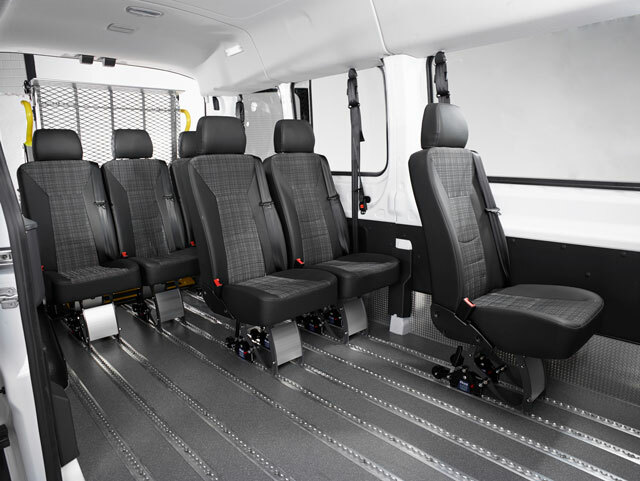 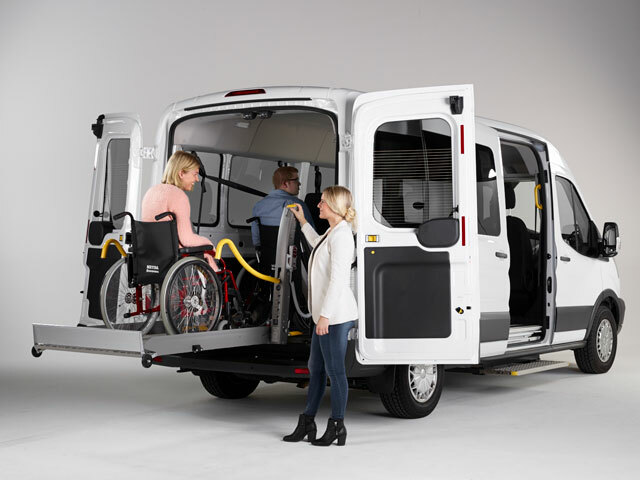 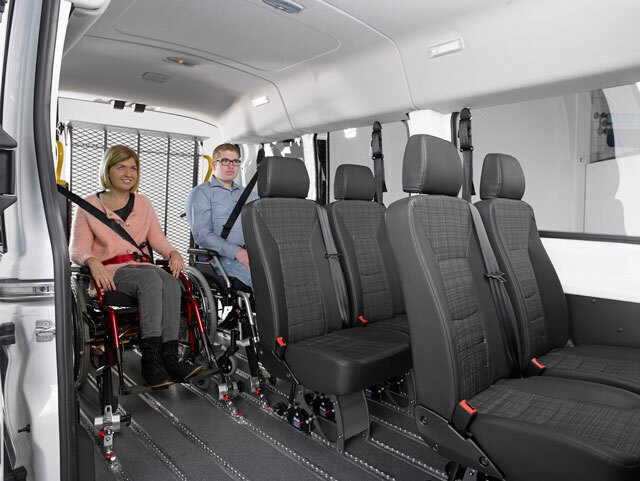 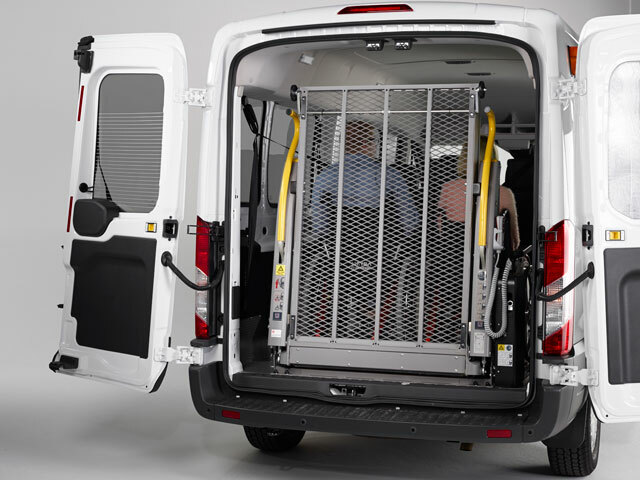 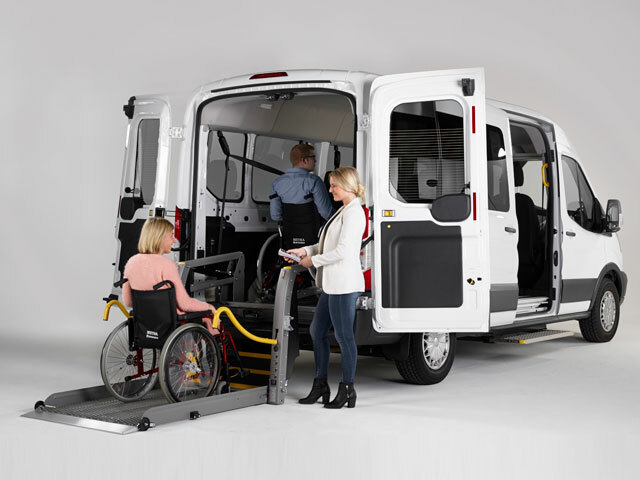 The AL1 is made as safe as possible using an automatic roll-over flap to cover the interface between the lift platform and the interior of the vehicle, which also serves as an underride guard for the wheelchair user during the lifting and lowering process, hand rails and a fully automatic roll-off safety barrier. 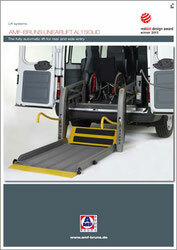 In addition, flashing lights fitted to the linear lift ensure greater safety when used on public roads. 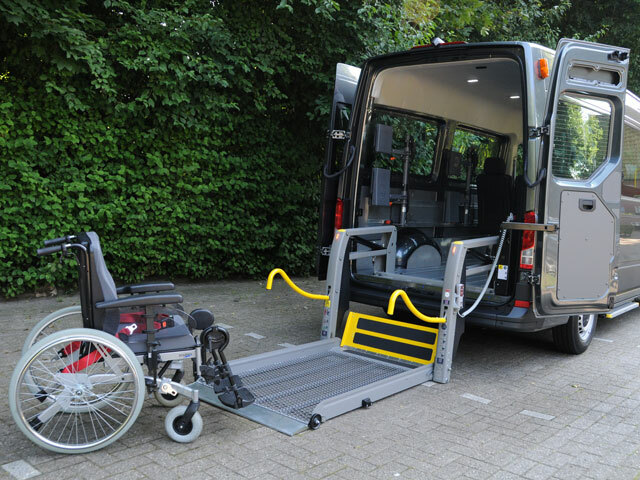 The linear lift’s simple operation makes it the ideal partner for those who drive themselves or who are passengers.